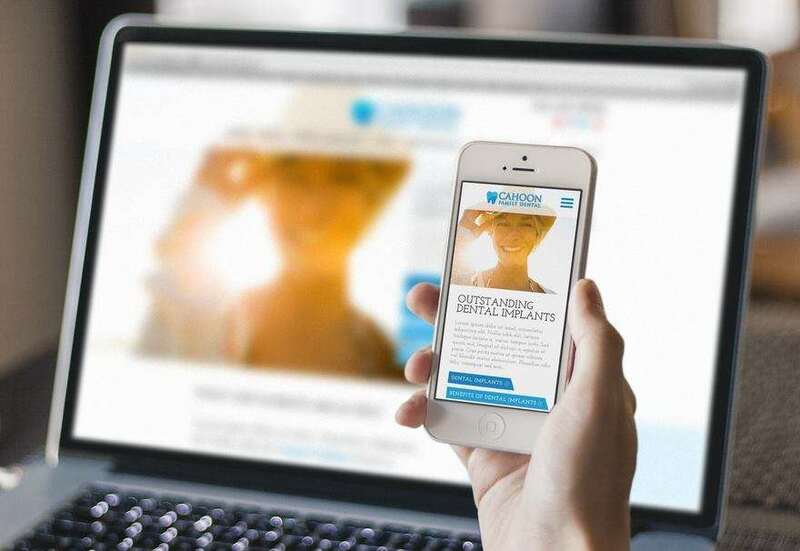 Reach your customers on any device, from desktop to smartphone, with your responsive website. At Now Media Group we can save you money by designing your business one website that is optimized for all platforms. I have been extremely impressed with Now Media…It’s been one of the most important marketing techniques in the 14 years of my practice. With responsive web design, Now Media Group saves you from having to provide one website to each type of customer. That’s right. Your website is instead designed to be flexible, able to reorganize itself in response to the size of the screen of the reader. That way, whoever lands on your site, no matter where they’re coming from or what device they’re using to get there, your business’ website is optimized to make the sale.